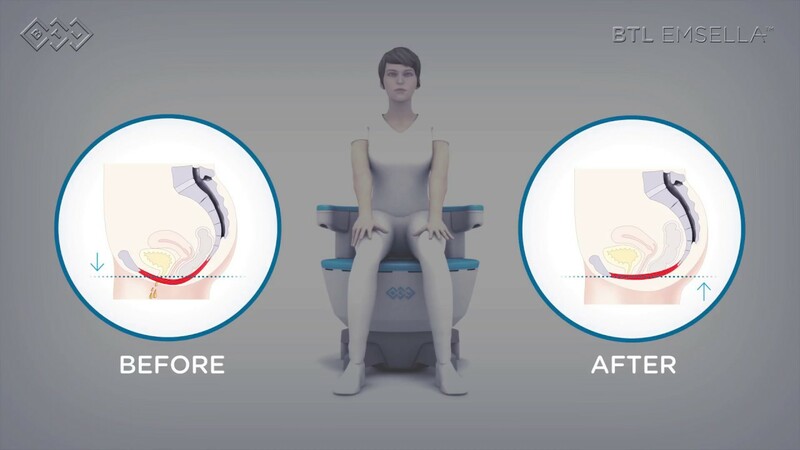 BTL EMSELLA utilizes High-Intensity Focused Electromagnetic technology (HIFEM®) to cause pelvic floor muscle stimulation and restoration. A single BTL EMSELLA session brings thousands of supramaximal pelvic floor muscle contractions, which are extremely important in muscle re-education of incontinent patients. BODY AGING, CHILDBIRTH, AND MENOPAUSE CAN LEAD TO INCONTINENCE. But luckily, there is a non-invasive solution to help you, Meet BTL EMSELLA! View our other urinary incontinence treatments, O-Shot and UltraFemme 360, to find out what best fits your needs. Give us a call at: (713) 273-5804 to schedule your consultation!